CINCINNATI, OH. 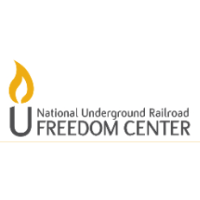 (January 30, 2019) – The National Underground Railroad Freedom Center announced the museum will be open seven days a week year round beginning January, 28. The operating hours will remain Sunday – Monday: Noon - 5:00 p.m. and Tuesday – Saturday: 10:00 a.m. - 5:00 p.m.